When the radical Islamist group Hamas was elected to lead Palestine in 2006, the Western world was shocked. How had the majority of Palestinians come to support an extremist organization and how would the group’s new political power affect the larger Israel/Palestine conflict? 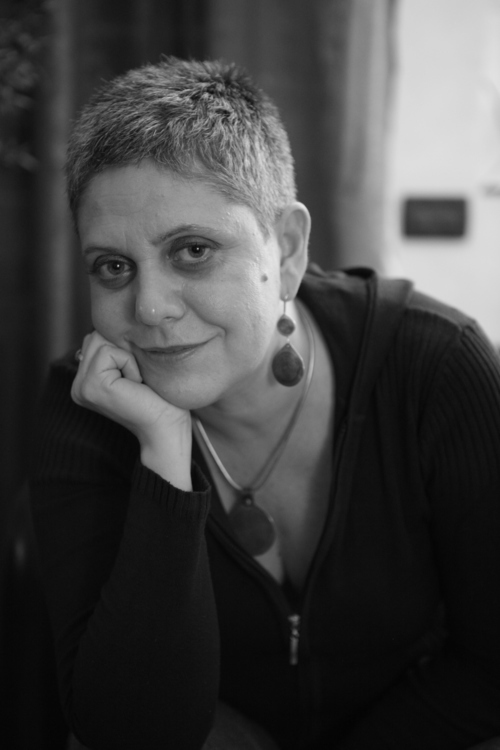 Italian journalist and historian Paola Caridi offers a clear-eyed account of how the conditions in this war-torn region led to the rise of Hamas and an unbiased look at the complex feelings that Palestinians have toward getting behind a government that supports violent resistance. By breaking from the sensationalist journalism surrounding the elections, Caridi is able to tell the story of a movement caught between the desire to resist its oppressor and the need to provide support for a refugee people. 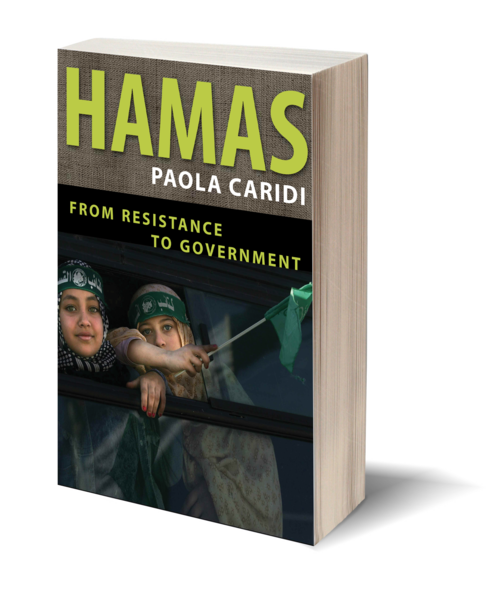 Caridi, informed by years of on-the-ground research and interviews with residents of Gaza and leaders of Hamas, covers the history of Gaza from its golden age as a port city to the formal birth and slow militarization of Hamas. This English-language translation brings the reader to present-day Palestine by offering a never-before-seen chapter on Operation Cast Lead, the shocking WikiLeaks disclosures, and the Cairo Revolution. Hamas paints a picture, with intelligence, dexterity, and heart, of a people trapped in the most historic of political battles and reveals the strange complexities behind the controversy by explaining one of the key players in the search for peace and justice that runs through the central crisis of the Middle East today.